A few days back, HMD Global started sending media invites for a launch event slated for April 2 in Taiwan. At the event, the company is speculated to take the wraps off the Nokia X71. Previously, there were claims that this smartphone could be launched globally with the moniker Nokia 8.1 Plus. Fresh speculation suggested that it could be the Nokia 6.2 aka Nokia 6 (2019) that was rumored since late last year. Now, this upcoming Nokia smartphone has been spotted on the Geekbench benchmarking database spilling the beans on its key specifications. The benchmark listing shows that the device has scored 1455 points in the single-core test and 5075 points in the multi-core test. Earlier this week, the Nokia X71 received the 3C clearance in China. 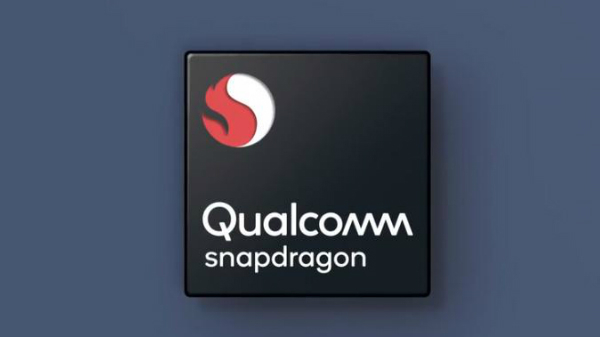 If this Geekbench listing turns out to be true, then the Nokia X71 will get the power from a Qualcomm Snapdragon 660 SoC. This is a dated chip and the Nokia 6.1 launched last year came with the Snapdragon 630 SoC. Besides this, the device is expected to feature 6GB RAM for efficient multitasking and smooth performance. The benchmark listing goes on stating that the device will run Android 9 Pie out of the box. Like the other Nokia smartphones, this one is also expected to be an Android One offering receiving timely security patches and OS updates. We are yet to see if the 6GB RAM variant will make its way to the international markets. Notably, the Nokia 6.1 comes in two variants - 3GB and 4GB RAM. While the hardware aspects have been revealed by the benchmark listing, previous reports have tipped that this device will be the first one from Nokia to feature a punch-hole camera cutout. With this design, there will be a higher screen-to-body ratio. Also, it is said to feature a dual camera module with a 48MP primary sensor. However, an official confirmation regarding this smartphone is awaited and until then we cannot come to any conclusion.